A luxe lathering bath and shower gel, gently cleanses and conditions from shoulders to toes to leave skin clean and soft. Doubles as bubble bath. 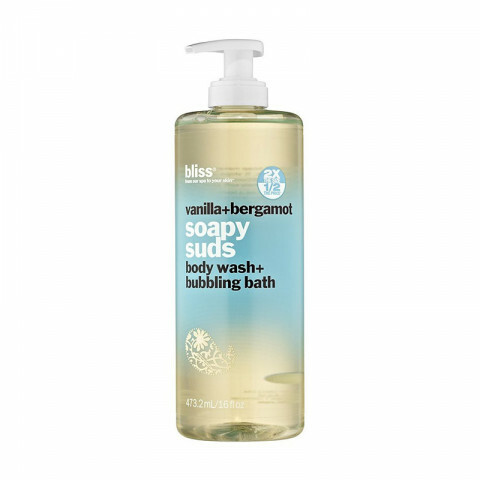 Use as a body wash to shake up your shower, or pour a bit into the bath for bubbling bliss.